The mission of the Mare Island Museum is to collect, preserve and interpret the history of Mare Island Naval Shipyard, and to present exhibits and programs that explore, educate and celebrate the diverse military and cultural aspects of the base. Mare Island Naval Shipyard (MINSY) is located in Vallejo, California. For over 142 years, our country’s defense depended on Mare Island Navy Yard and over 100 organizations which were in operation here over the years. 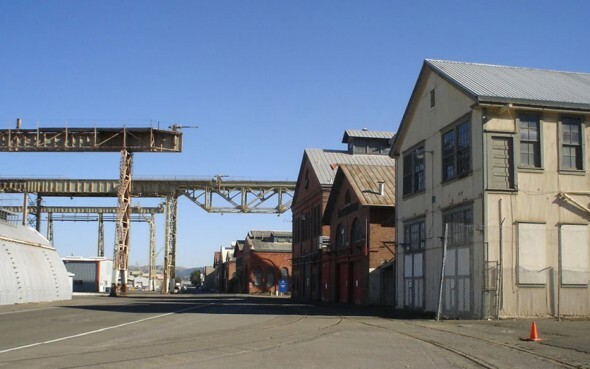 The goal of the Mare Island Historic Park Foundation is to preserve as much of the history and character of the shipyard as possible, and make it available to the public. Our educational and museum projects represent many of the activities of the shipyard in a meaningful and living way, so visitors from all over the world can see the end product of the labors of the thousands of men and women who worked here.